#1 in Eastern White Pine Shiplap. 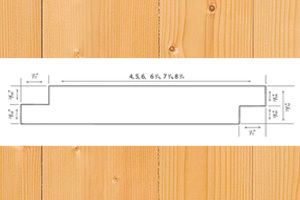 We have supplied millions of board feet of shiplap pine wholesale lumber across the country. 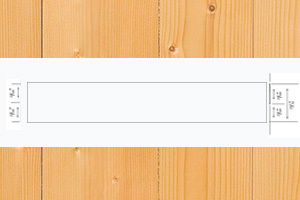 Eastern White Pine shiplap is our best seller for flooring and siding/paneling. The Biggest selection of Wholesale Pine lumber on the east coast. We offer Roughsawn, Smooth 1 side, Shorts, and many grades -premium-standard, down grades. 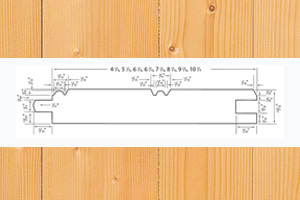 Looking for wholesale pattern pine paneling, we have it all in pine patterns for exterior/interior: Edge and Center Bead, Pickwick, WP4, Center Match and more..
Sandy Neck Traders is your partner for eastern white pine lumber wholesale. We supply our pine to many businesses, furniture makers, craftsmen, and we are active participants in The Northeast Lumber Manufacturer’s Association (NeLMA), the grading association that supports Northeastern softwoods around the world. Sandy Neck Traders searches the world for building materials and innovative products for your business. From Stone to Lumber to Flooring, we have warehouses and quarries full of great products for your needs.